Some zoos must be quite desperate to get funding from people that they have come up with unconventional ways to use the animals in their care – not in a bad way, don’ worry. A zoo is offering people deep muscle massage in exchange for a donation to the organization’s cause. If you’re stressed out, this could be the perfect solution for you. But what’s the catch? Well, the soothing massage will be performed by giant pythons. Yes, huge slithering snakes with lengths reaching five meters long and a combined weight of 250kg will hiss and slither all over your body. With the size of these invertebrates, surely, your body aches will go away. If you’re interested, travel to Cebu City, Philippines where you can enjoy this alternative massage therapy. 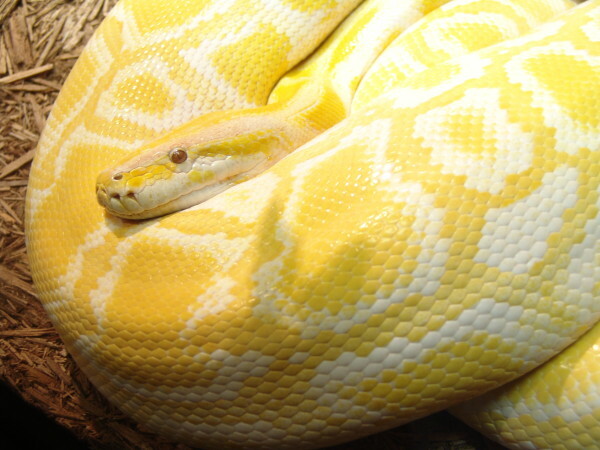 You’ll get to meet not only two large pythons, but four. They will be placed across your body and left to do their job – not to eat you, of course, but to relieve body pains. Has someone left you brokenhearted? Does your world feel like crumbling down (along with the shattered pieces of your heart)? Are you resentful towards an ex-flame? Let the San Francisco Zoo help you forget about your troubles. The zoo is offering the adopt-an-animal program highlighting its less-desirable residents to help raise money for the care of their other creatures, including pandas, lions and penguins, which are crowd-pleasers. This is their Valentine offering, comparing hissing Madagascar cockroaches and giant scorpions to your cold-blooded ex-lover. 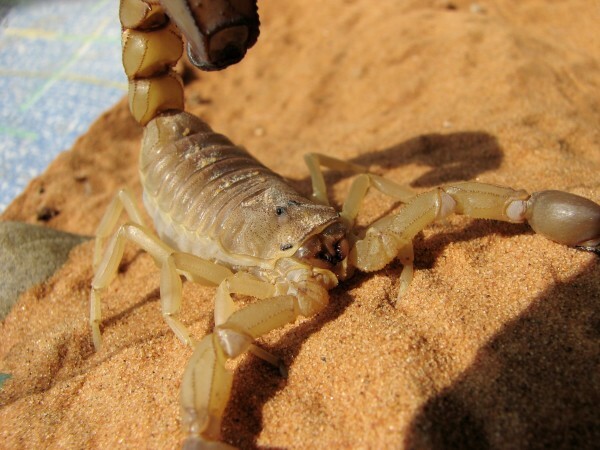 For $50 and up, you can adopt a scorpion and have zoo staff send a certificate with a stuffed stinger to the heartless person who left you without a good reason.